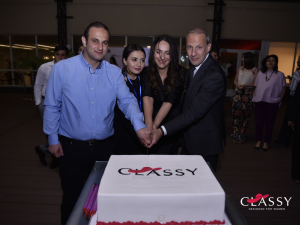 The official launching of Classy.am took place on June 2, at Armenia Marriott Hotel Yerevan. 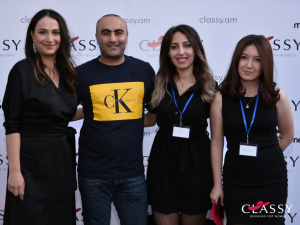 The main purpose of the event was to present the newly created Classy.am website. 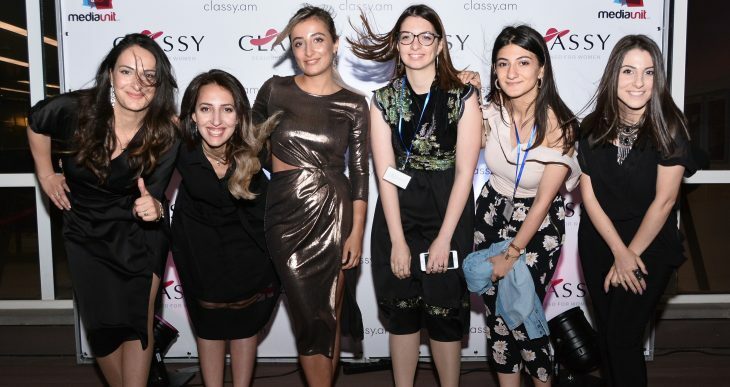 “Classy.am” website which is created for women is a project of “Media Unit” LLC. 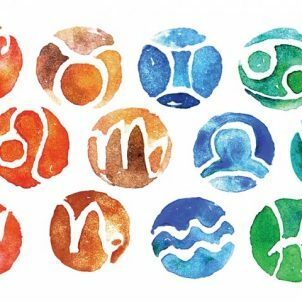 This is a platform where women will find almost all the answers to their questions. Website has 7 informative sections: health and beauty, fashion, my home, luxurious life, wedding, women and men, as well as news and buzz. 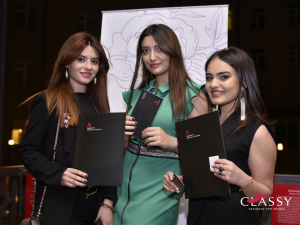 In these sections people will be able to find articles about recent trends in the world and in the local fashion, as well as the works of pioneers and well-known Armenian designers. 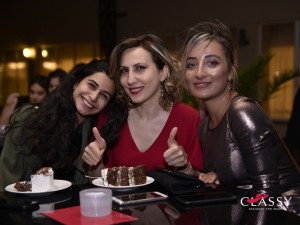 The website also aims to involve specialists, doctors and psychologists who will address various issues through online consultation, giving relevant solutions. 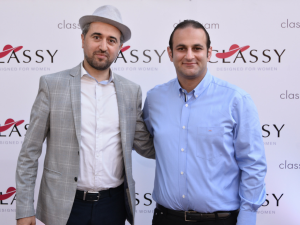 The Classy’s event was held in a warm and friendly atmosphere. The event host was the well-known VJ Jack. 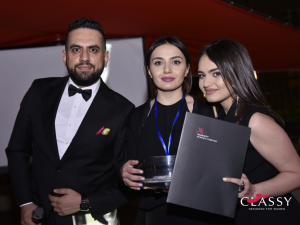 The music was provided by DJs Arni Rock, Hayk Solar and Absolute Music Band. 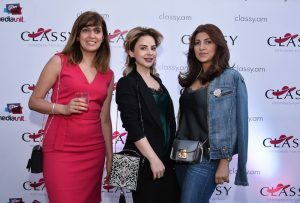 The main purpose of the event was to present the guests and the public about the newly created Classy.am informative website, emphasizing its role in women’s lives. Later, Classy Team introduced the website’s presentation, opening boundaries to every single section. 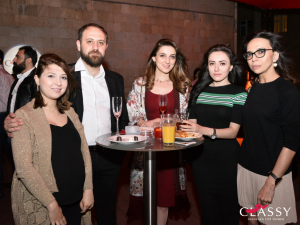 Among the guests there were many people from different spheres: women and men in business, influential media representatives, celebrities, people from show business, etc. 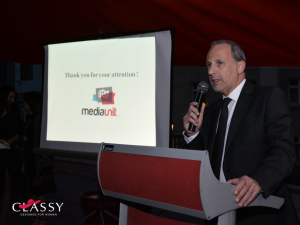 The event was also attended by the President of Media Unit Group – Alain Yazbeck, who gave his speech, thanked people for their involvement and interest towards this newly developed platfor, as well we Media Unit LLC’s GM Michael Vayejian. 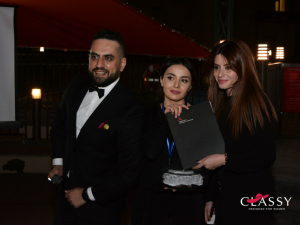 The guests were impressed with the ideology and the concept of the website. Many platforms and ideas for cooperation were put forward ahead of upcoming initiatives. 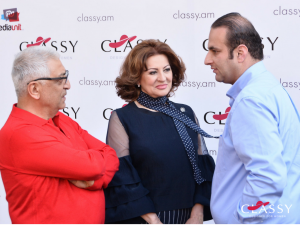 Classy.am website with whole of its potential will stimulate and highlight many important subjects and issues that interests women, as well as will share interesting and up-to-date information designed for women. Classy team wishes to have prosperous and creative work spirit to make this platform powerful and inspiring.